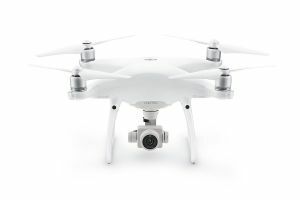 The DJI Phantom 4 Pro is the current industry standard for affordable drone services. 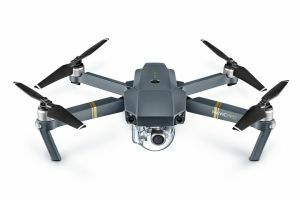 The DJI Mavic Pro, while sporting a smaller camera, offers a quieter and more inconspicuous experience. 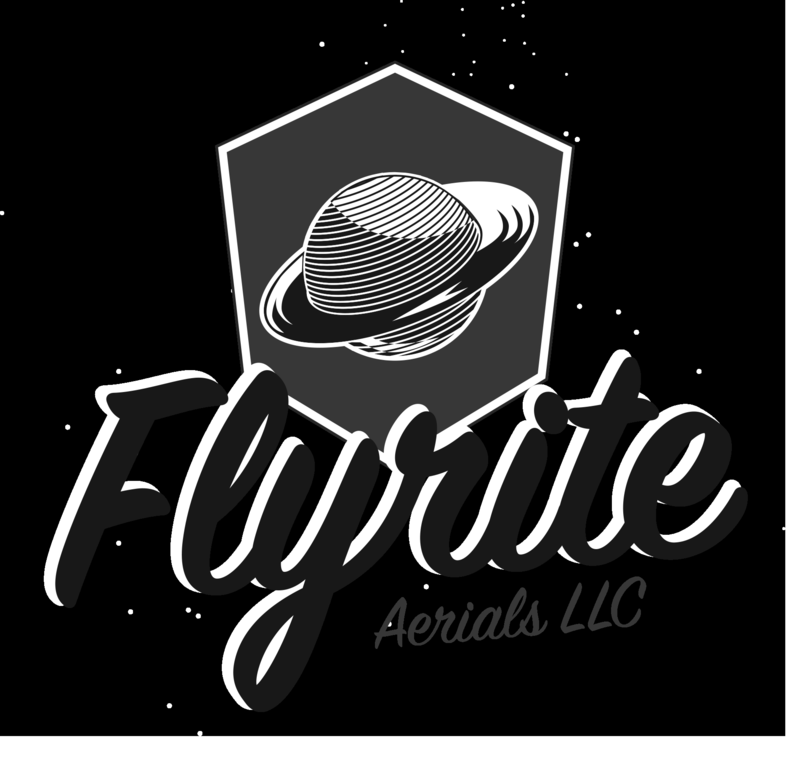 Flyrite Aerials is a Photography and Videography company in Raleigh NC United States specializing in Aerial imagery.